Do you have a question about any of the events listed? 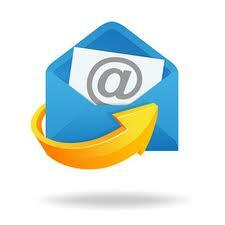 Send me an email to schedule a session or to ask me a question about an upcoming classes or events. You can also change the view by selecting "week, month, or agenda", as well as selecting future or past months in the calendar below. For other documents visit our Empowering Documents download page.